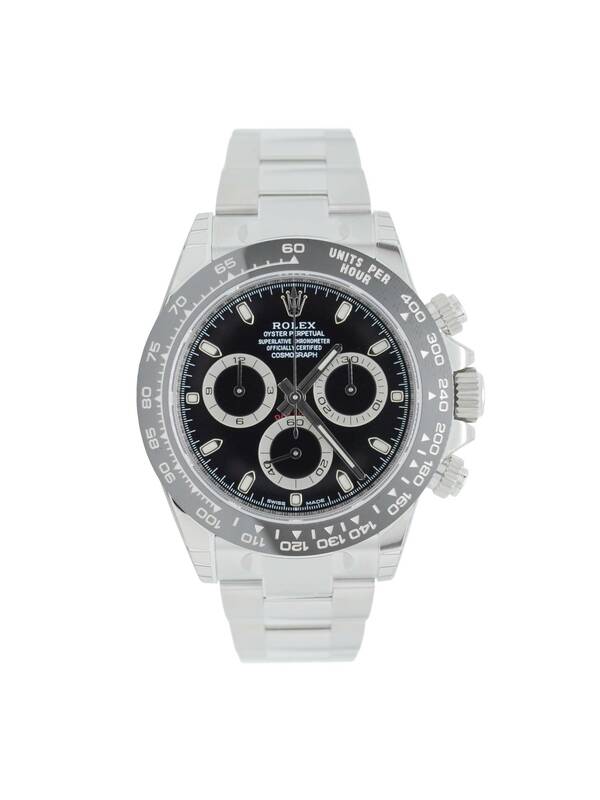 The Rolex Cosmograph Daytona, introduced in 1963, was designed to meet the demands of professional drivers. With its highly reliable chronograph and bezel with tachymetric scale, it allows drivers to perfectly measure average speeds up to 400 kilometres per hour, as they choose. An icon eternally joined in name and function to the high-performance world of motor sport.